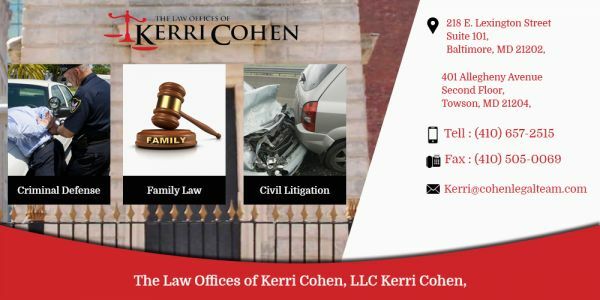 Cohen Legal Team Baltimore - Cohen Legal Team, based in Baltimore, Maryland dedicated to assisting our clients Family Law, Criminal Defense, and Civil Litigation. Cohen Legal Team, based in Baltimore, Maryland dedicated to assisting our clients Family Law, Criminal Defense, and Civil Litigation. Our family's needs are important to us. When you are experiencing legal issues at home, Warfield Darrah & Erdmann, P. C. provides compassionate family law services.